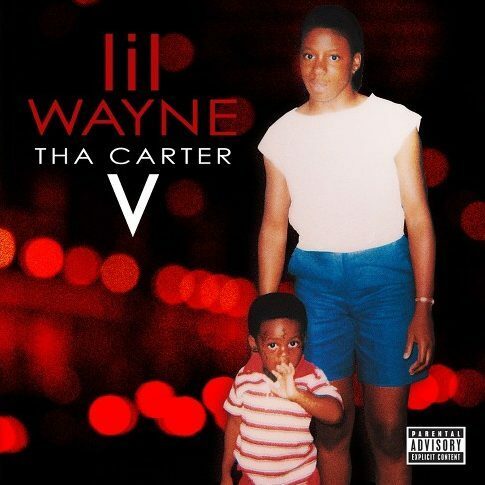 Lil Wayne’s Tha Carter V recently came out on September 28 of this year. It was originally slated for release in 2014, but the album was bogged down by a series of arduous legal disputes. These disputes consisted of clashes between Wayne and his label, Cash Money Records, as well as with personal differences between Wayne and his label-boss Birdman. Wayne even claimed that he felt both he and his creativity were being held prisoner. However, after four long years, Wayne finally reached a settlement with Cash Money Records – and all of a sudden, Carter V didn’t seem so far away. Wayne eventually announced that the album was going to be released on his birthday. A lot of people seemed to be concerned that the album was overhyped and would not live up to its high expectations. It should also be mentioned that a majority of the songs on the album might sound outdated. Weezy managed to remedy this, though, by including both old songs, including some that go back all the way to 2013; and new songs, featuring his more recent and modern contemporaries like Travis Scott, in his album. Most importantly, most of the songs are actually pretty good. The album is almost an hour and a half long meaning that it has plenty of room for hard-hitting songs like “Uproar” and “Mona Lisa” that showcase Wayne’s still-astounding lyrical and technical ability. It also features softer, more melodic and R&B-oriented songs like “Dark Side of the Moon” and “Famous”. On this record, he explores heartfelt topics, including his relationship with his mother, his childhood, personal problems in his life, etc. Overall, this was a enjoyable album. His older work (Carter II, III) is considered better by most people, but this is still an impressive work of art and, most importantly, a good Lil Wayne album.